Canadian Shannon Currie Holmes is the Owner/Director of Cella Gallery, located in the NOHO Arts District. 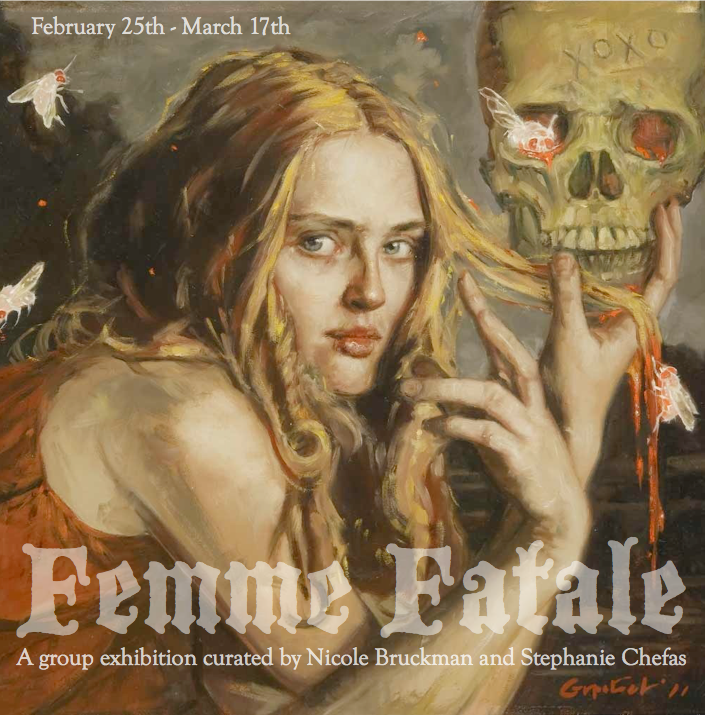 Cella Gallery's latest exhibition entitled Femme Fatale runs February 25th-March 17th, 2012. Opening night reception will be held Saturday, February 25th, from 7-11pm. Artists will be in attendance and drinks will be served. Coming this summer, Cella Gallery will be hosting a Canadian Artist Exhibition.